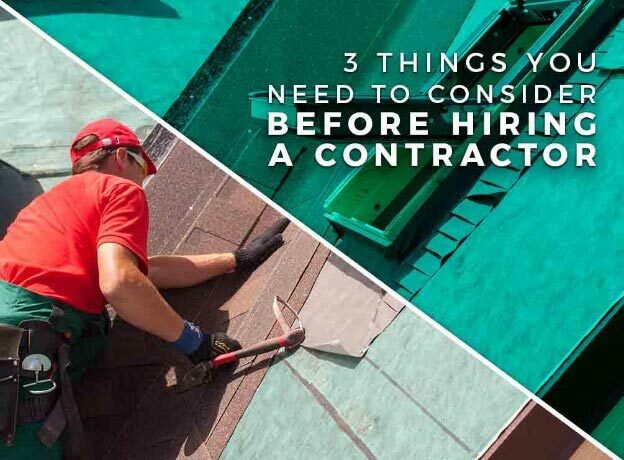 While it’s tempting to do your roof projects on your own, it’s smarter and more economical to hire a professional contractor. 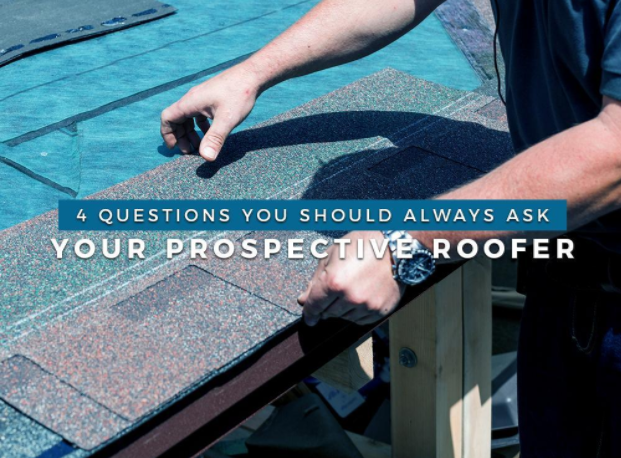 There are, however, a few questions you should always ask your prospective roofers before you accept their roof proposal. 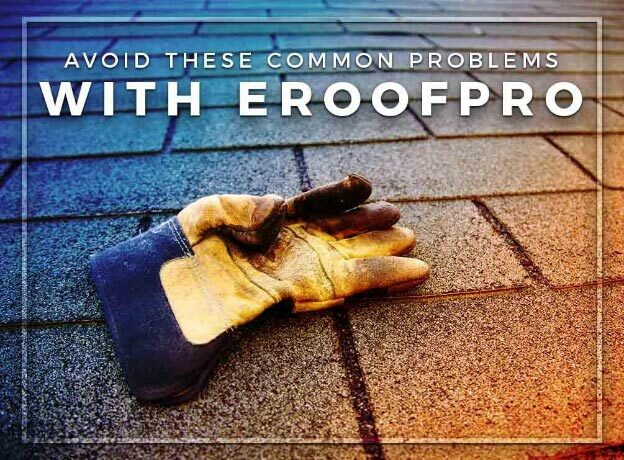 ERoofPro lists four essential questions.